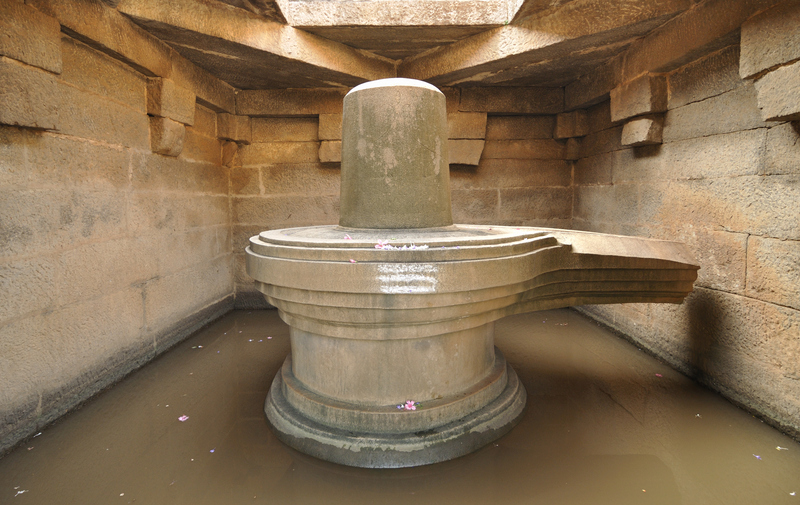 Lord Shiva in the temple is a swayambumurthi.This is the 114th Lord Shiva temple on the southern bank of Cauvery praised in the Thevaram hymns of Saint Tirunavukkarasar in his Kurnthogai part. Lord Sabapathi-Nataraja here is more handsome than in other temples, says the sthala purana. Woman poet of this place Muruvalar?s verses in Kurunthogai and Purananooru-Sangam literatures-speak the reputation of this temple. 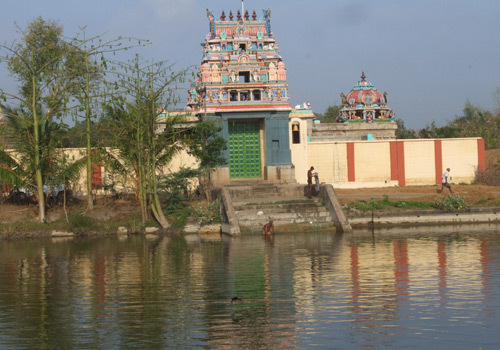 The temple celebrates Chithirai Sashti festival for Lord Muruga in April-May.Those suffering from leprosy pray here after a dip in the Agni theertha hoping to be cured. Sri Jagadeeswarar Temple is one of the ancient temple situated in thiruvarur district.The temple has a 3 tier Rajagopuram facing east with a single prakara. There are shrines for Lords Karpaga Vinayaka, Muruga, Bhairava, Ayyanar, Sun-Surya, Moon-Chandra, Lingodhbava and Mothers Mahalakshmi and Durga. It is noteworthy that famous Shiva temples of hymn importance are around this place as Thalayalangadu in south east, Tirunatiyathankudi in northwest, Tiruvarur in southwest and Tiruventhurai in northeast- all praised in hymns. The temple celebrates Chithirai Sashti festival for Lord Muruga in April-May. Margazhi Tiruvadhirai in December-January and Maha Shivrathri in February March are the festivals celebrated in the temple. Temple is open from 8.30 a.m. to 11.00 a.m. and from 4.30 p.m. to 8.00 p.m.
Sri Vyakrapureeswarar Temple, Perumpuliyur, Than..